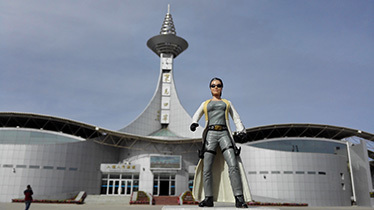 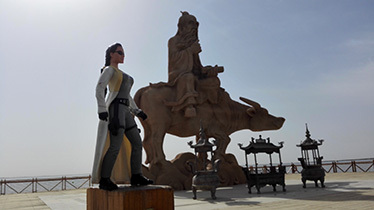 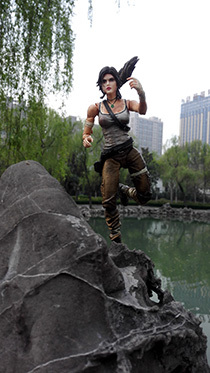 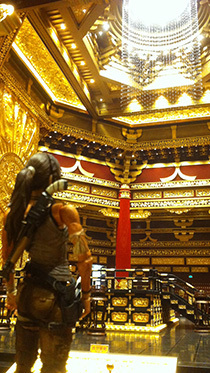 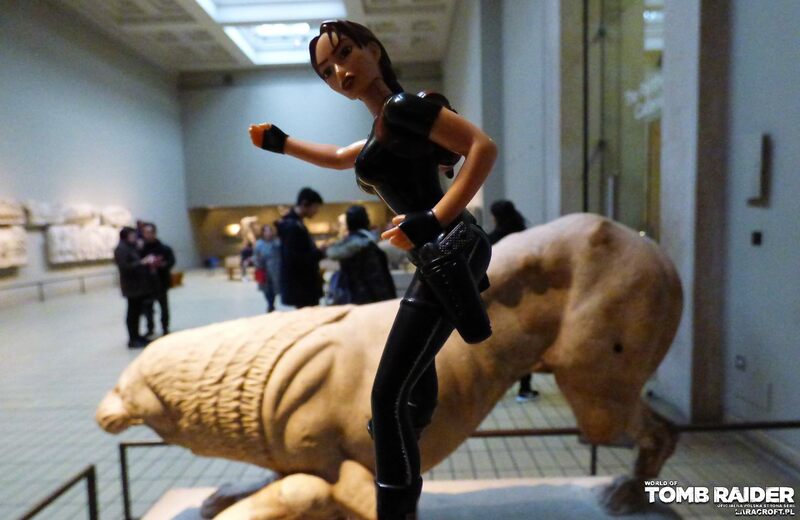 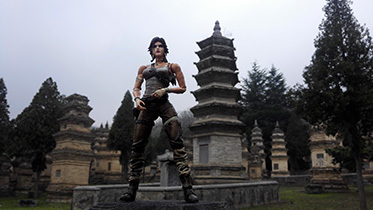 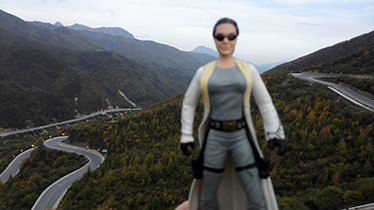 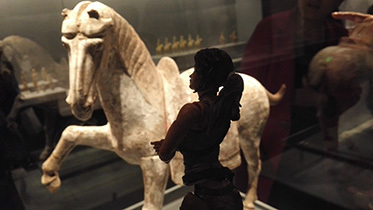 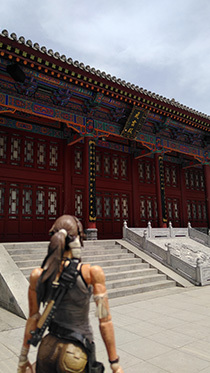 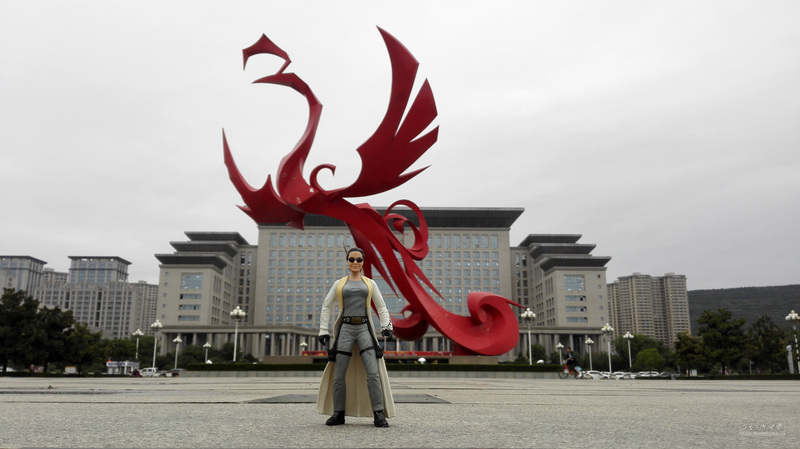 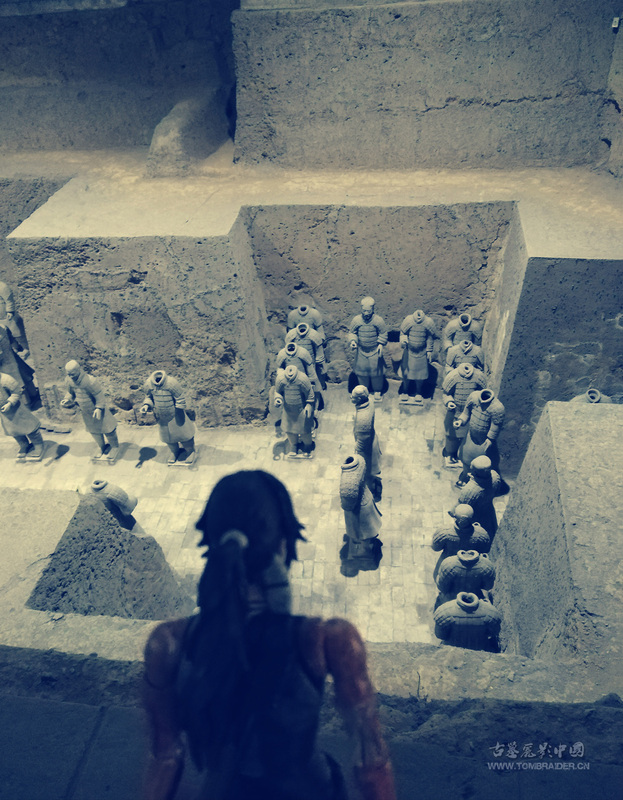 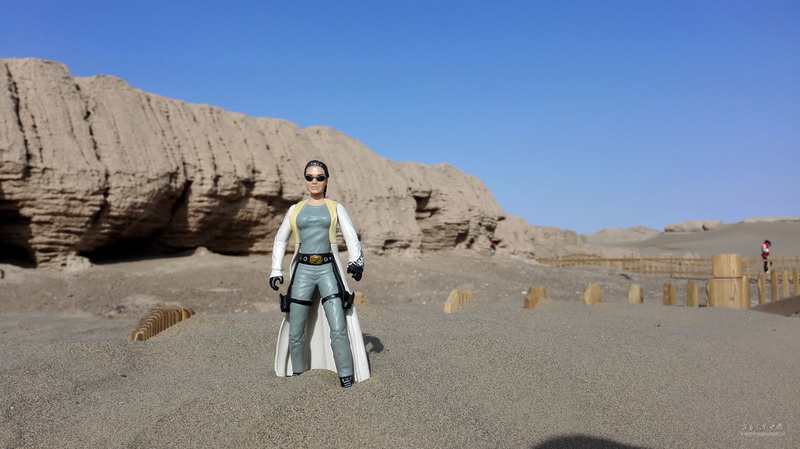 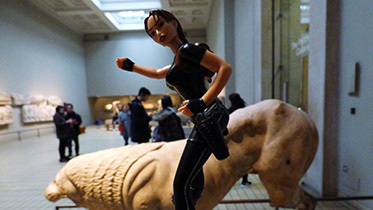 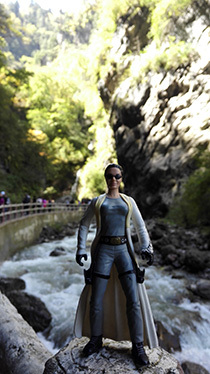 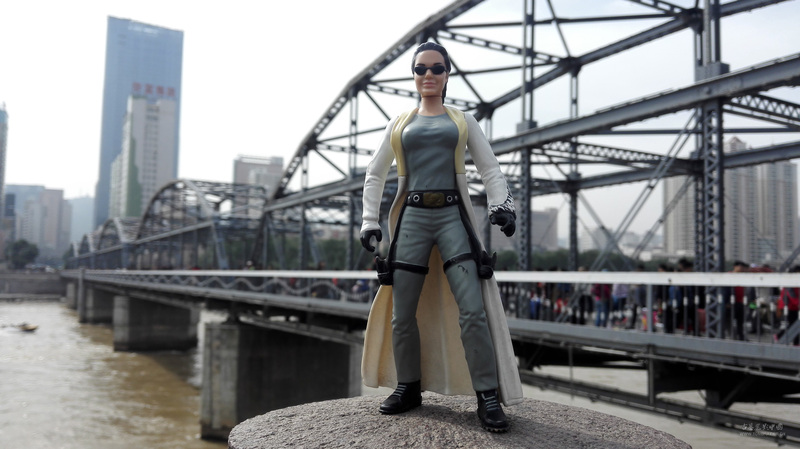 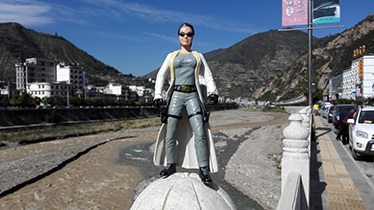 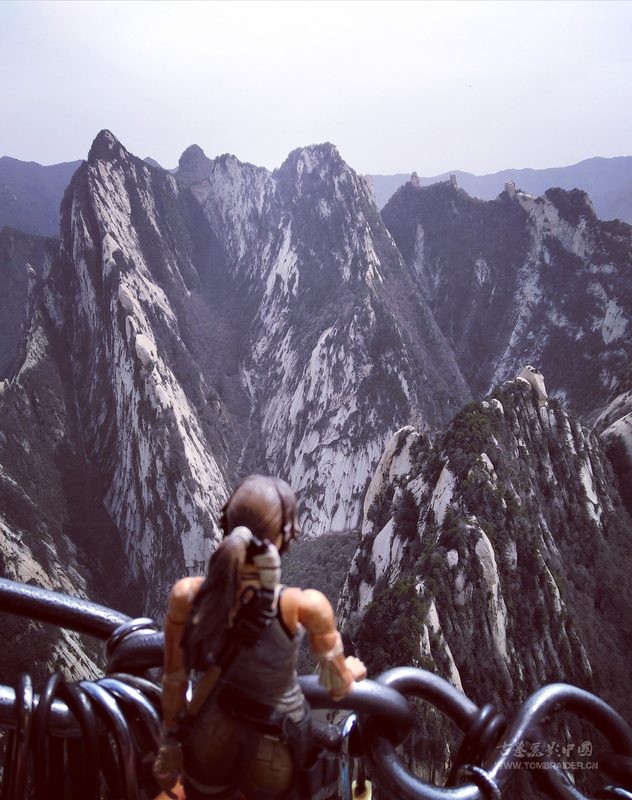 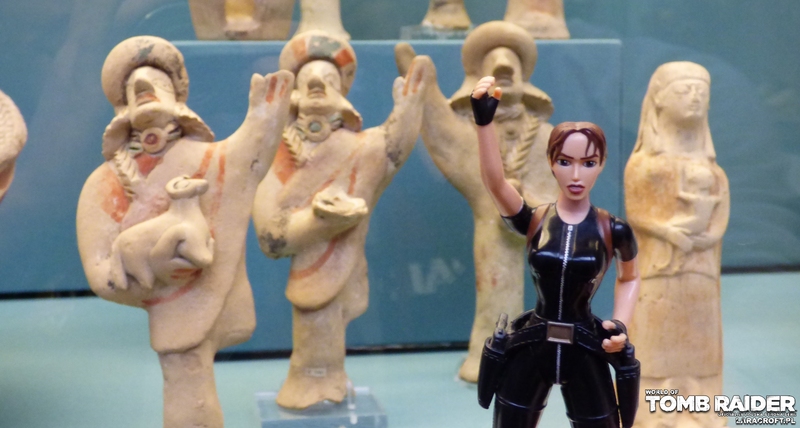 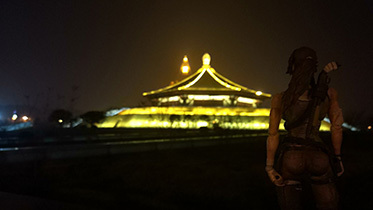 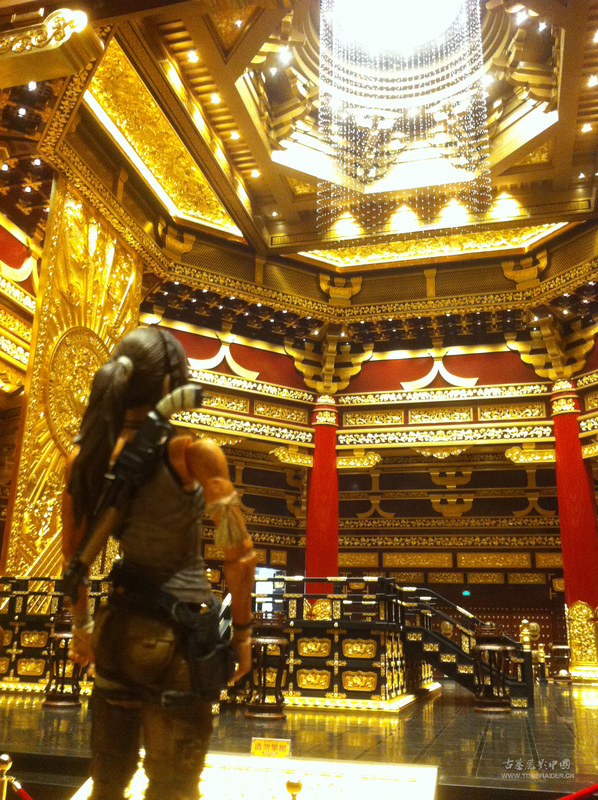 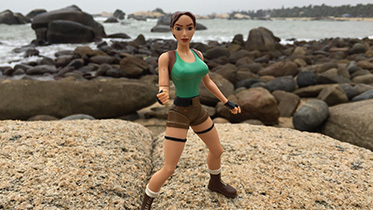 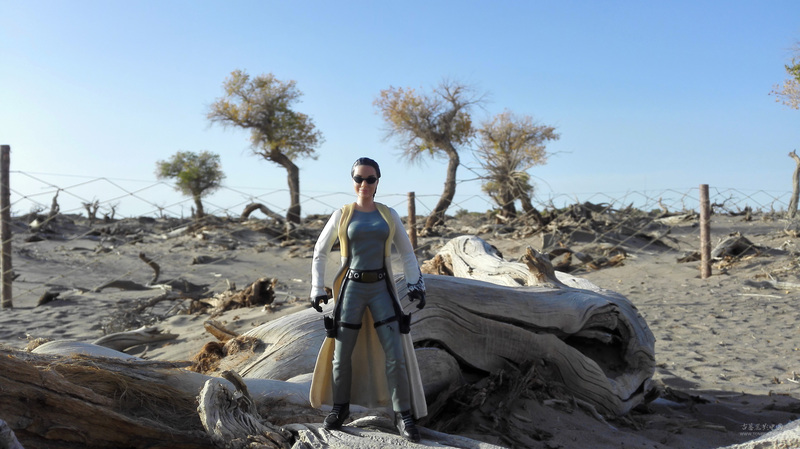 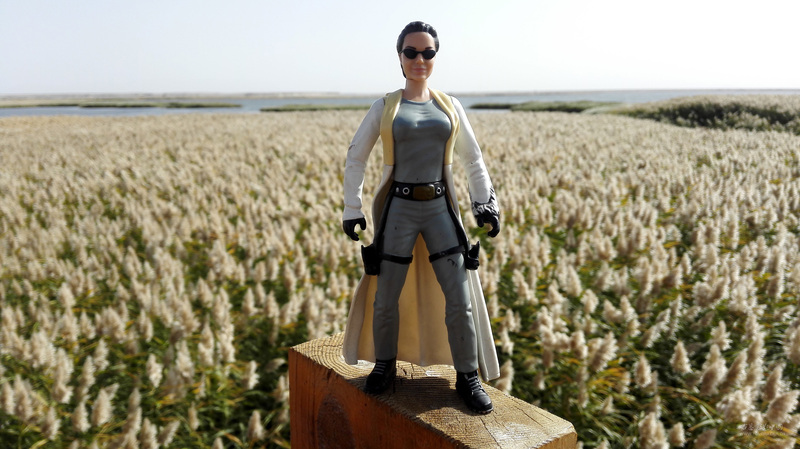 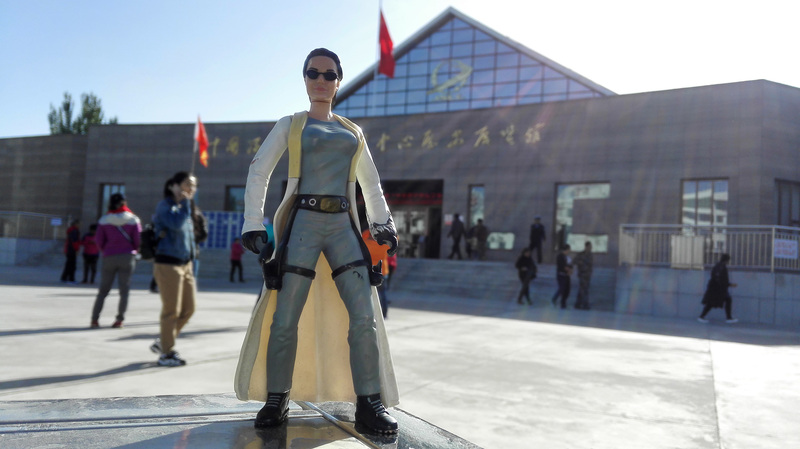 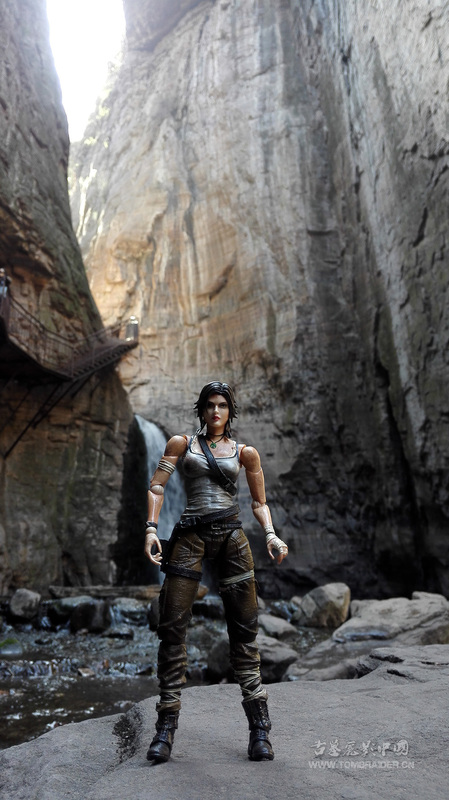 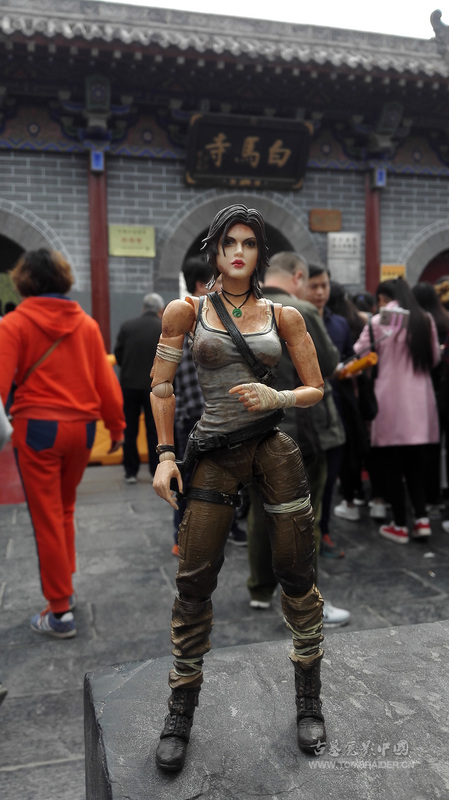 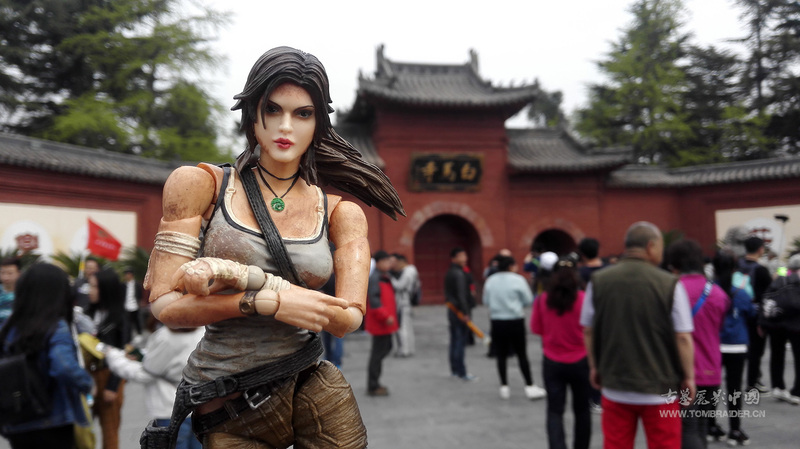 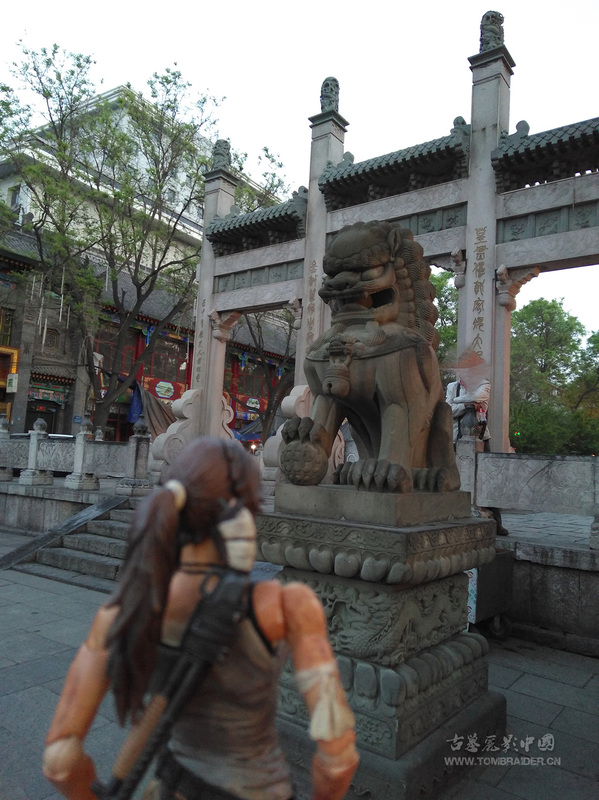 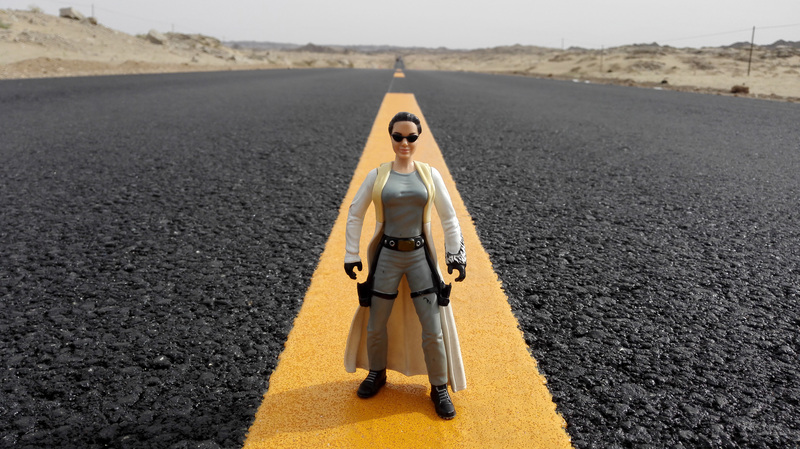 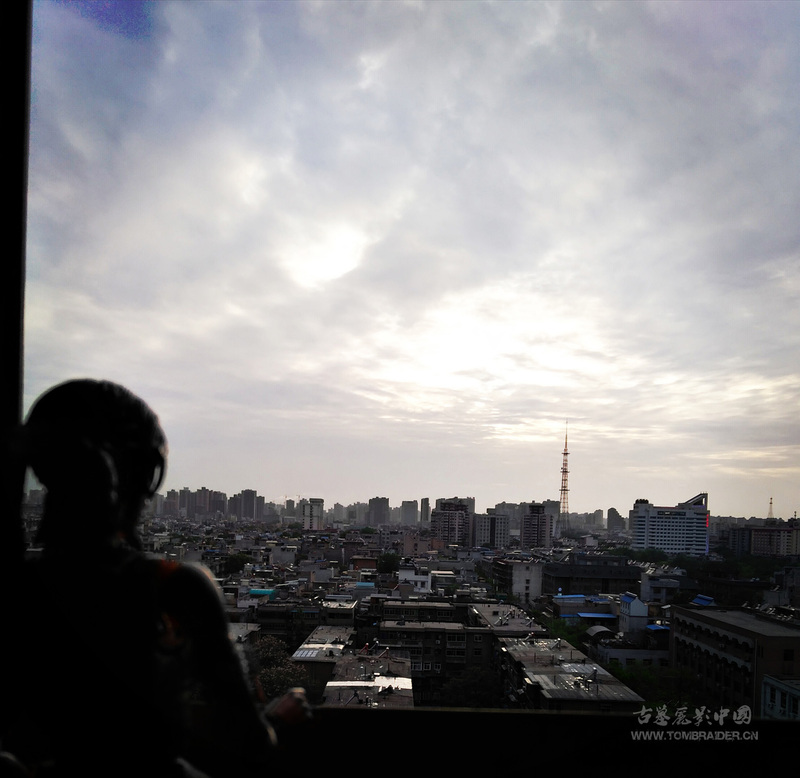 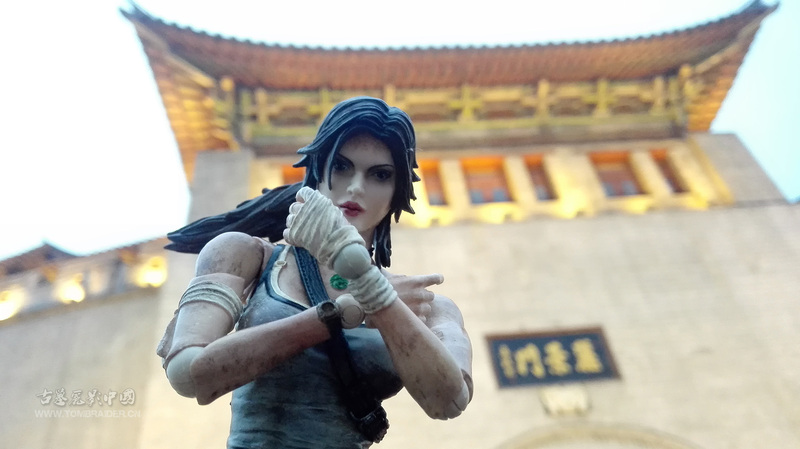 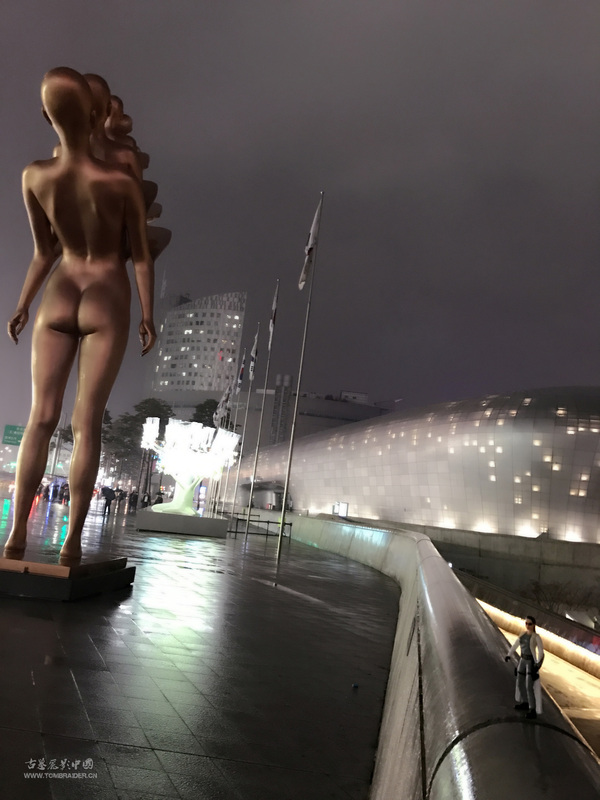 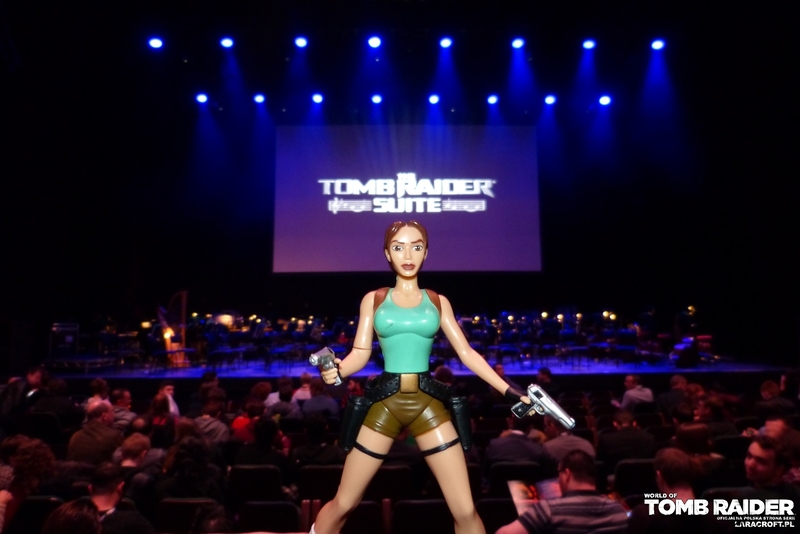 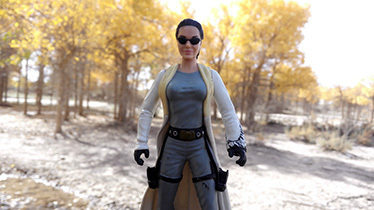 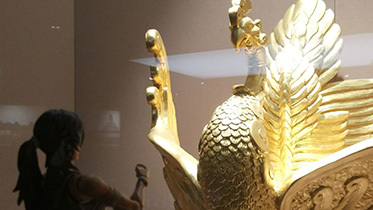 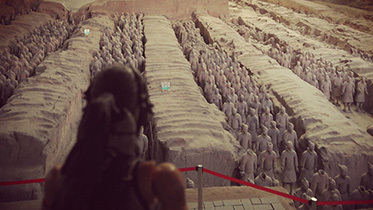 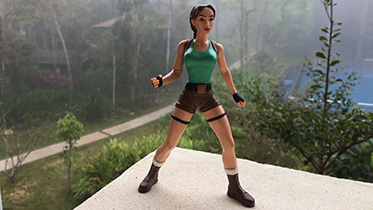 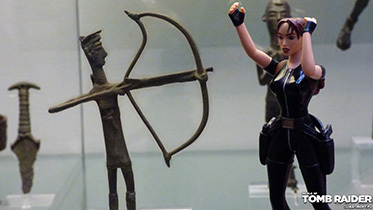 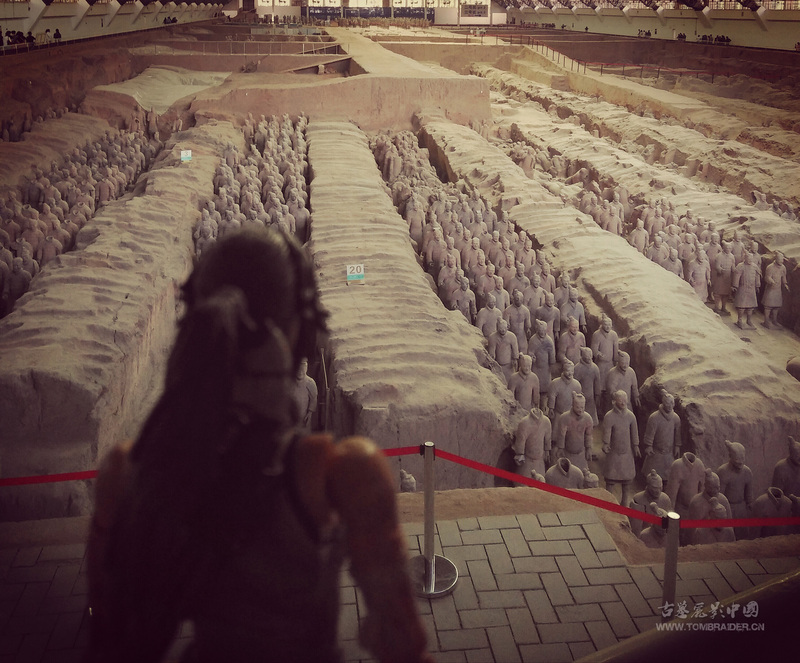 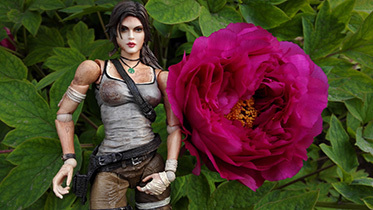 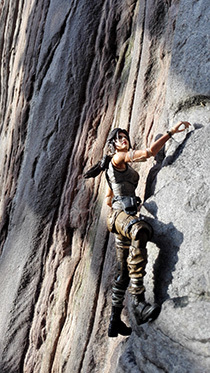 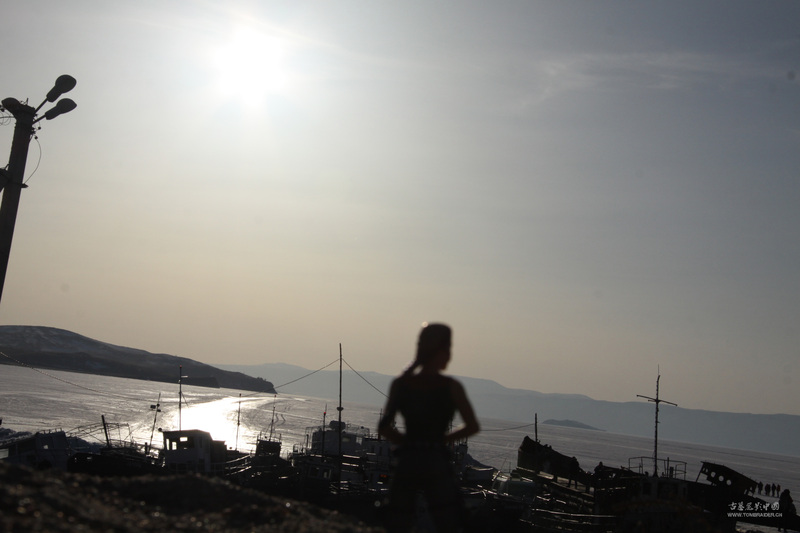 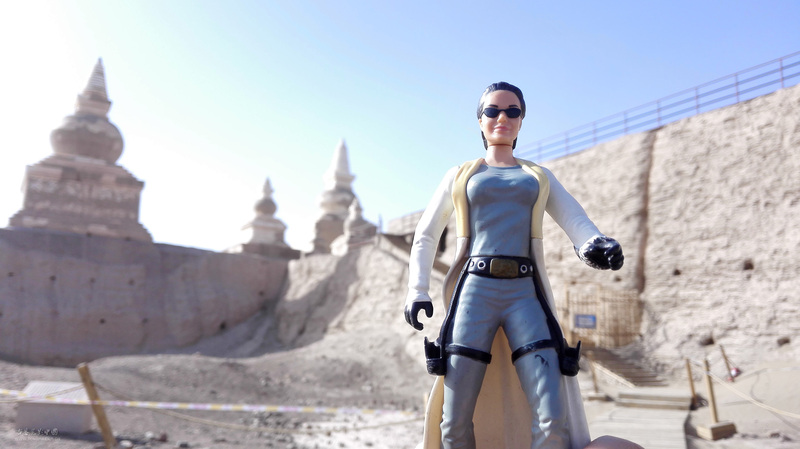 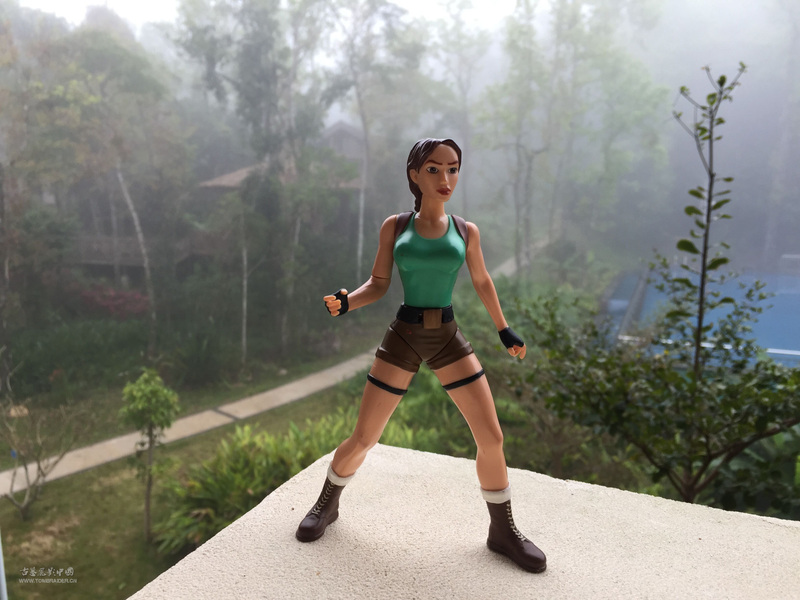 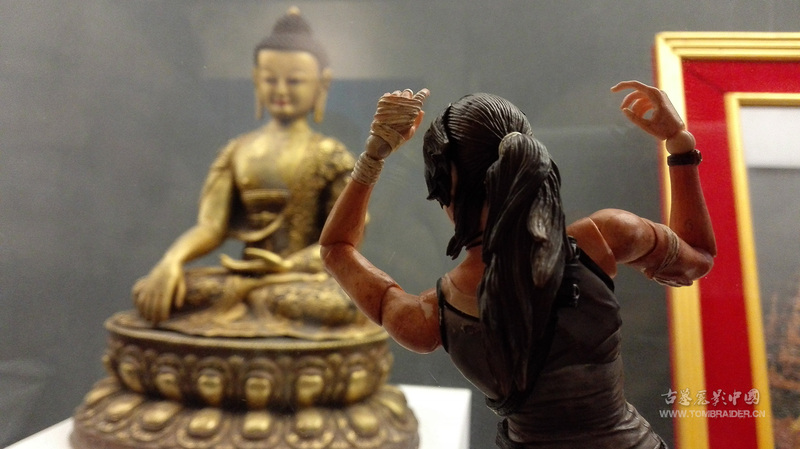 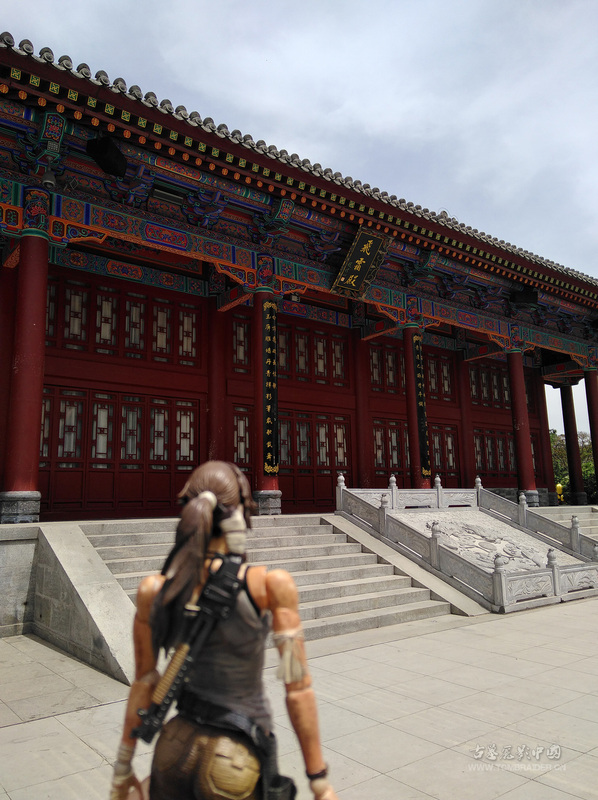 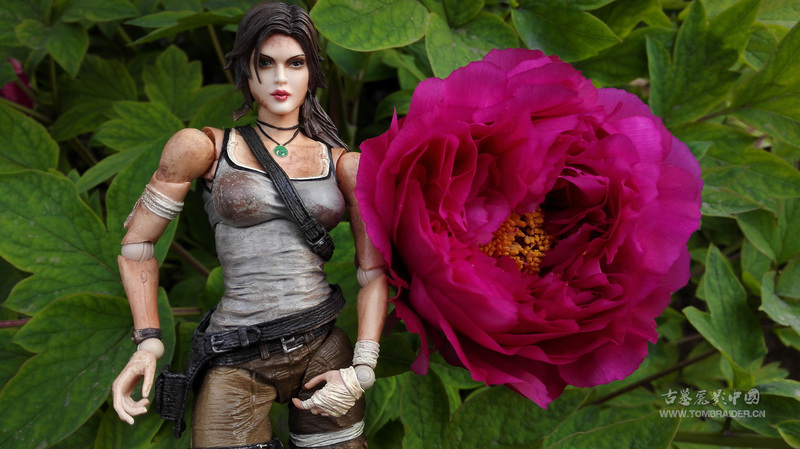 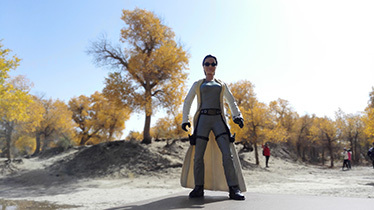 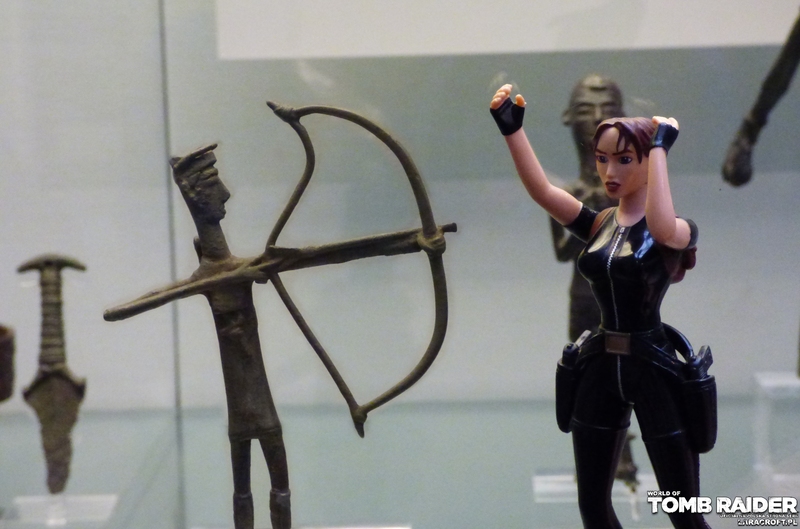 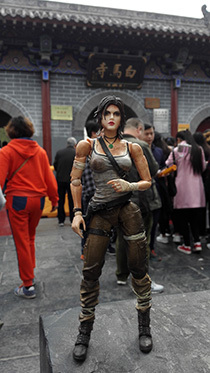 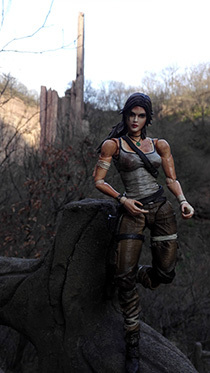 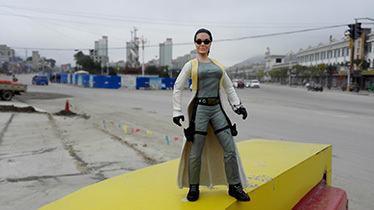 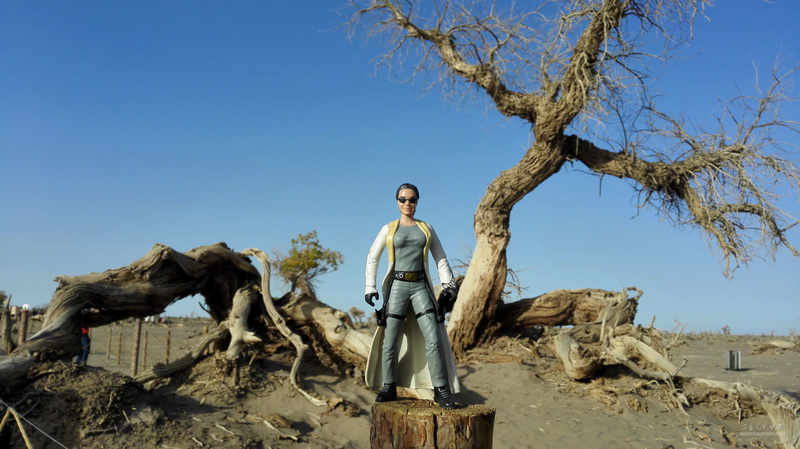 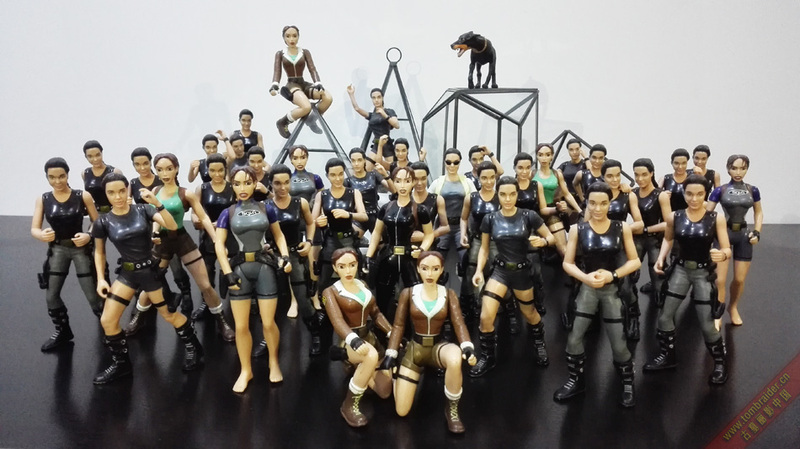 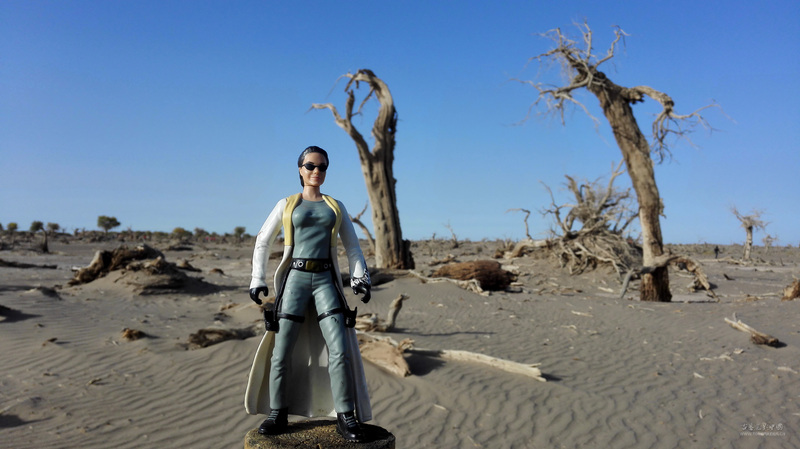 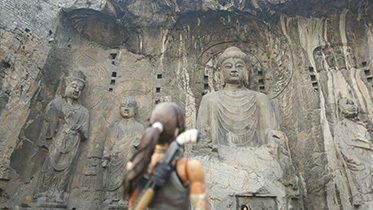 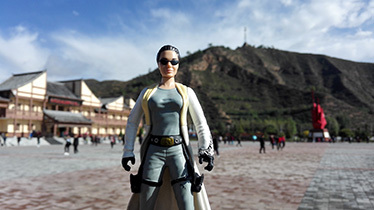 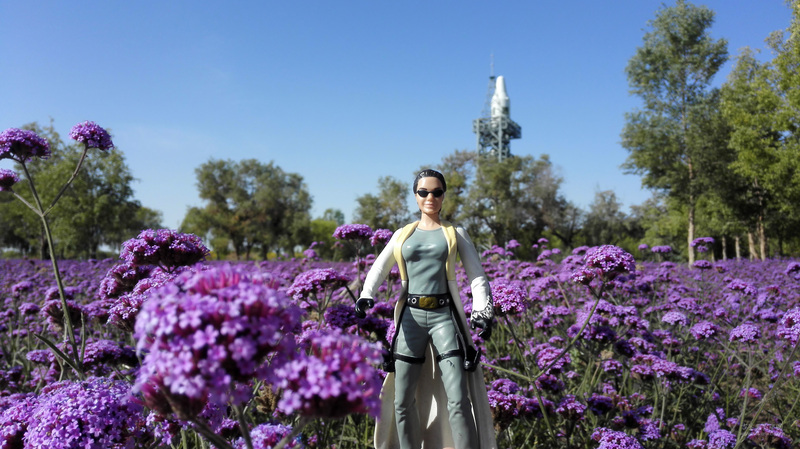 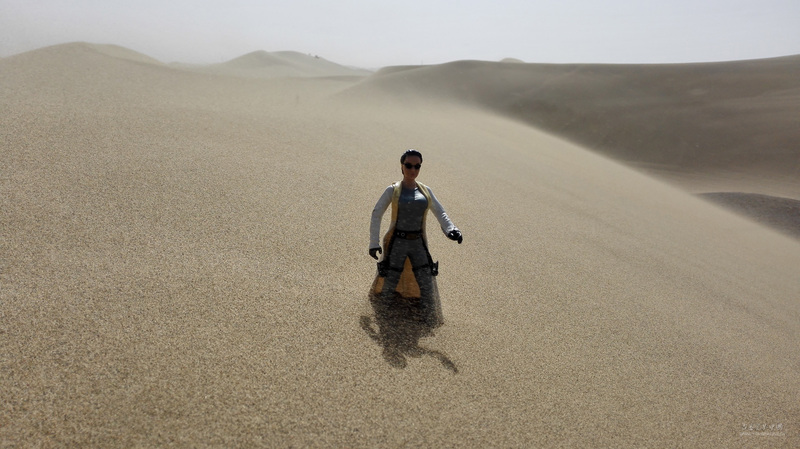 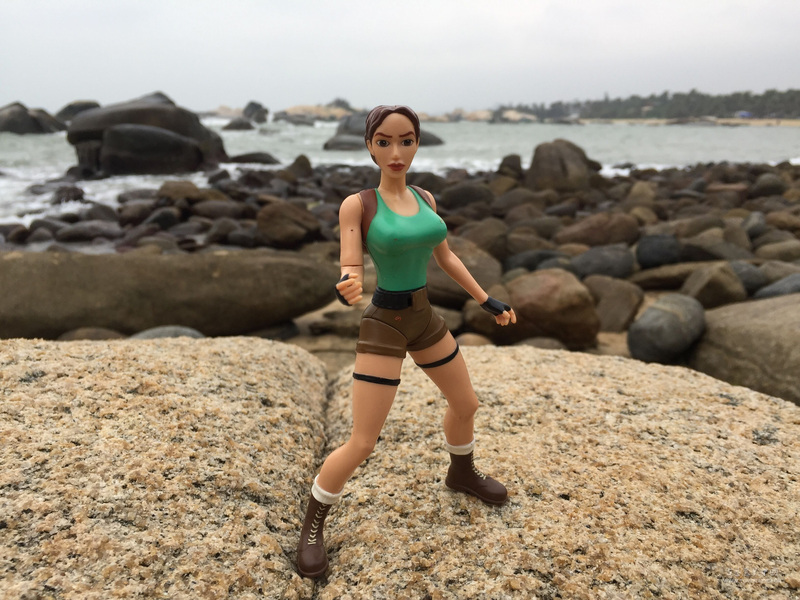 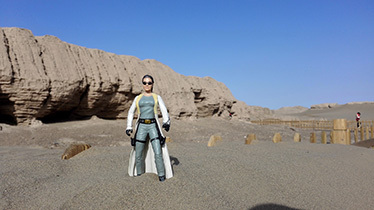 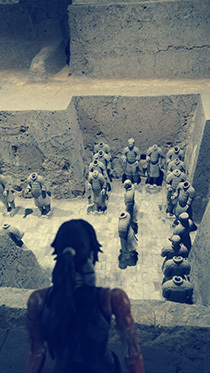 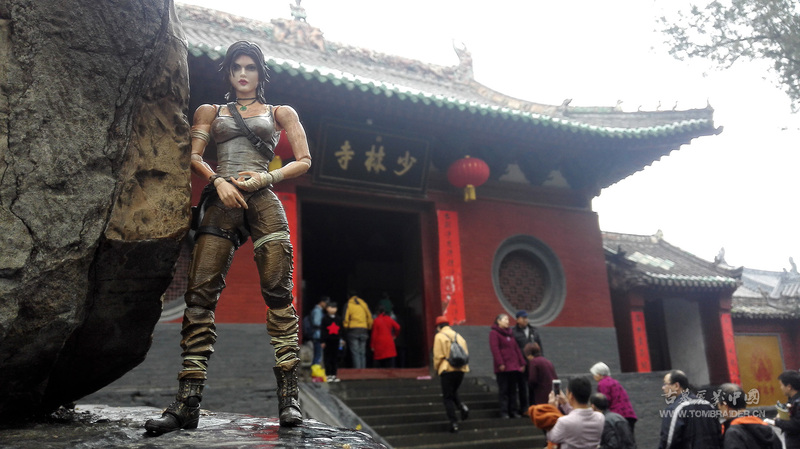 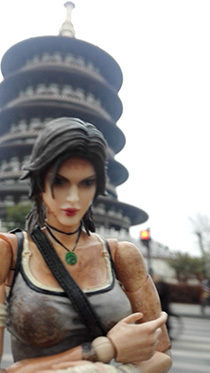 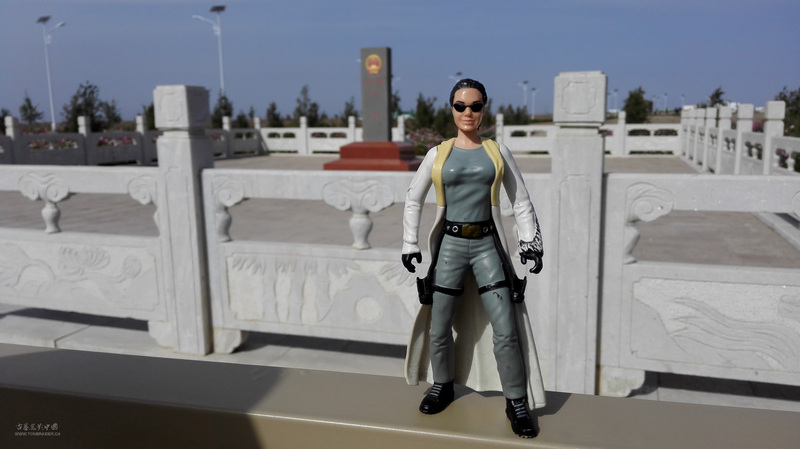 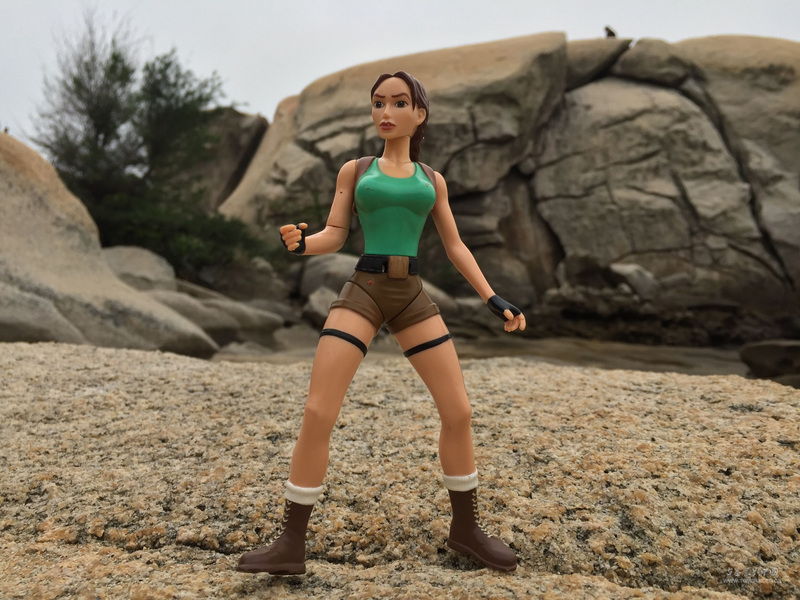 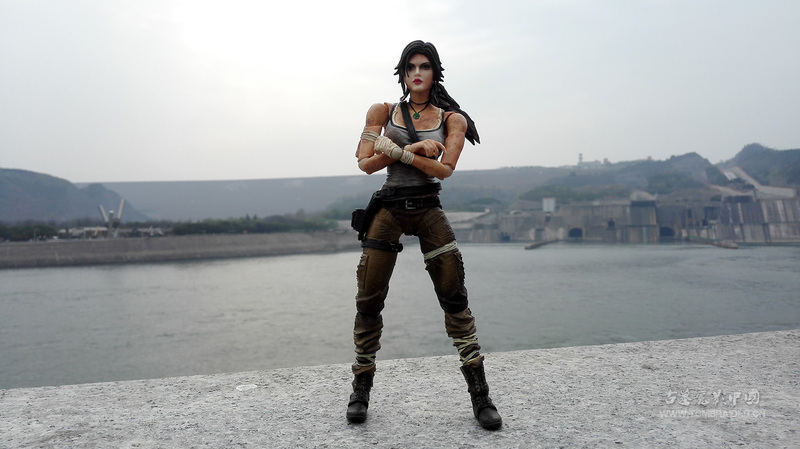 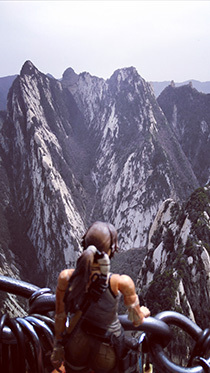 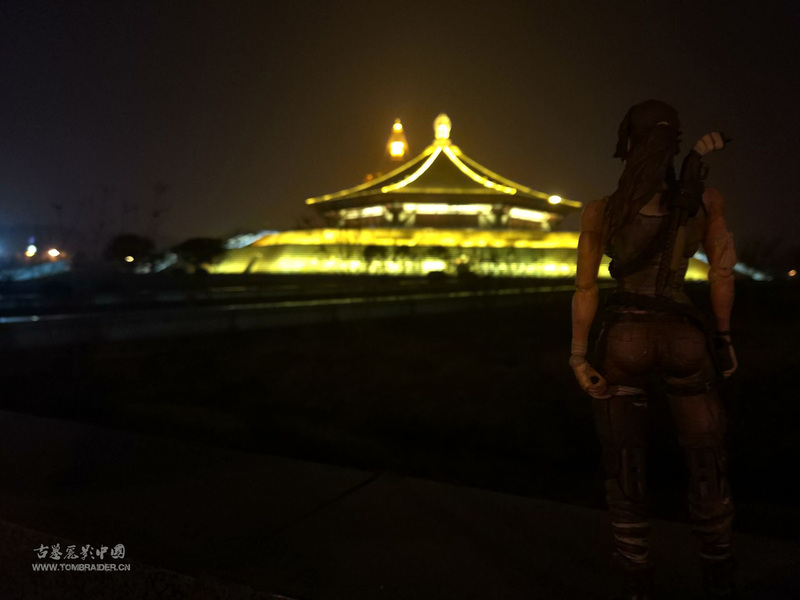 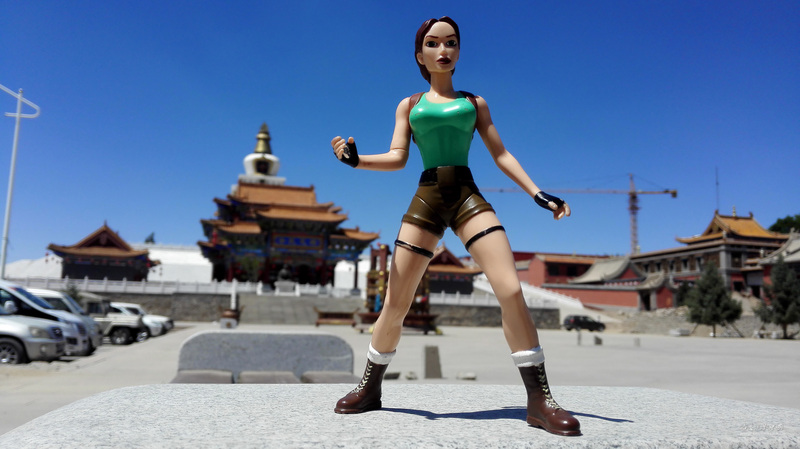 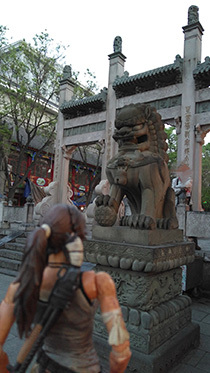 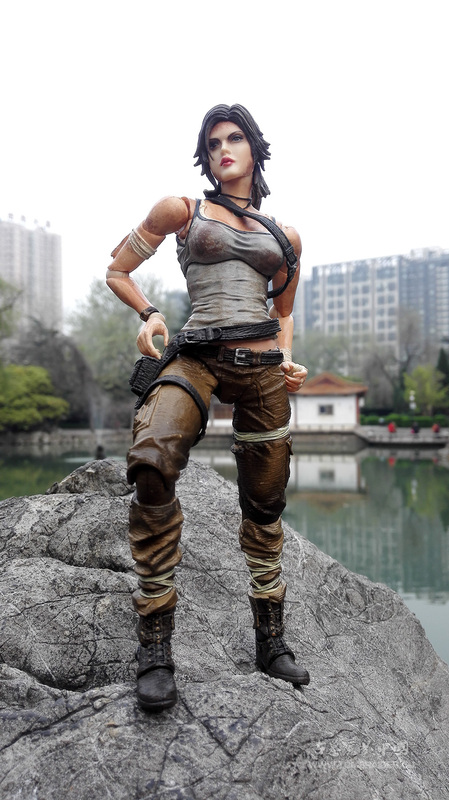 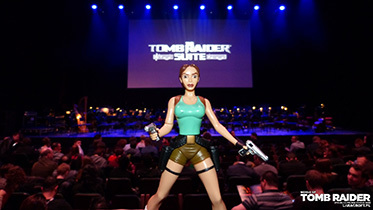 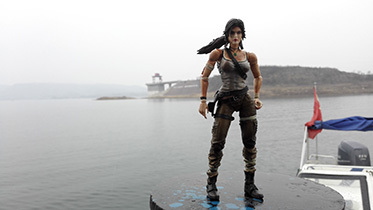 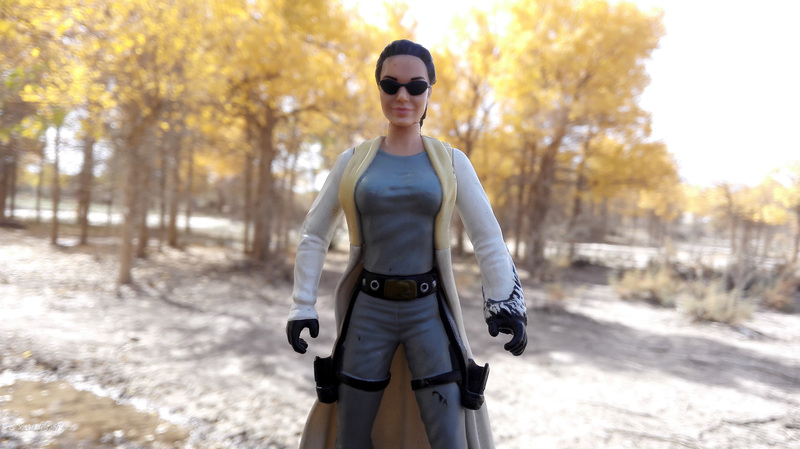 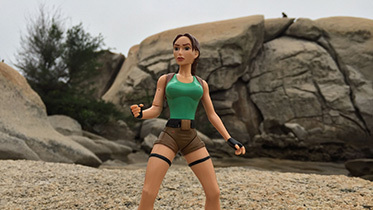 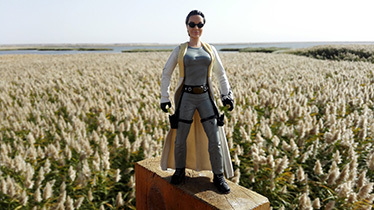 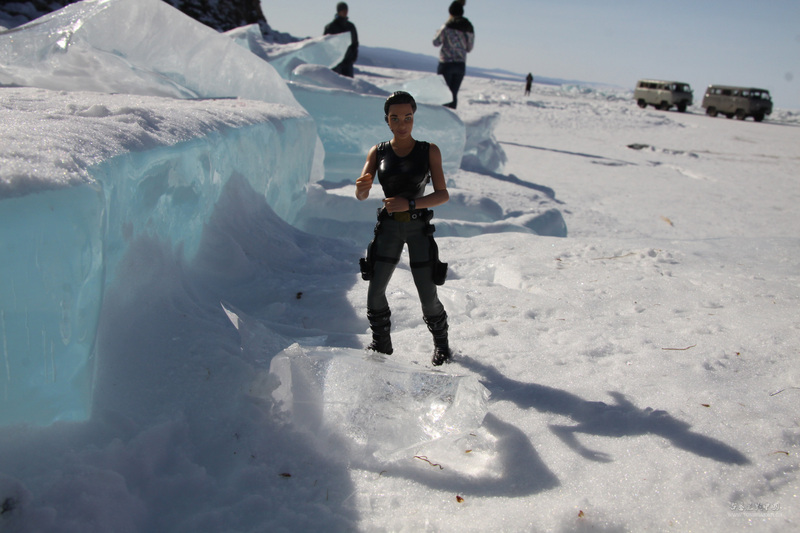 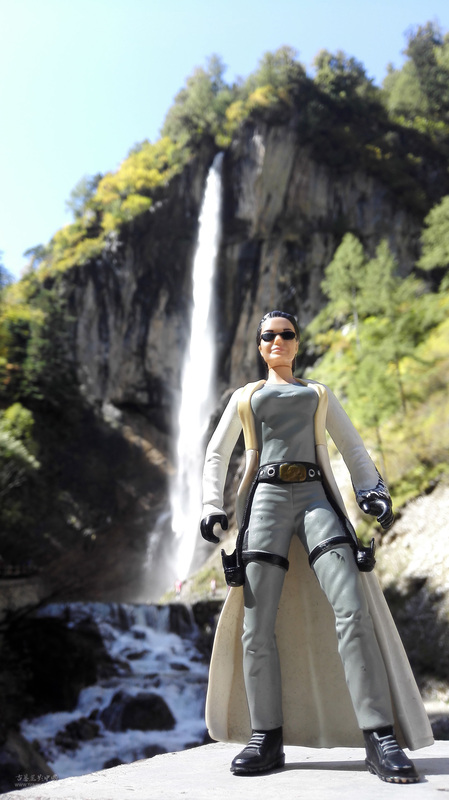 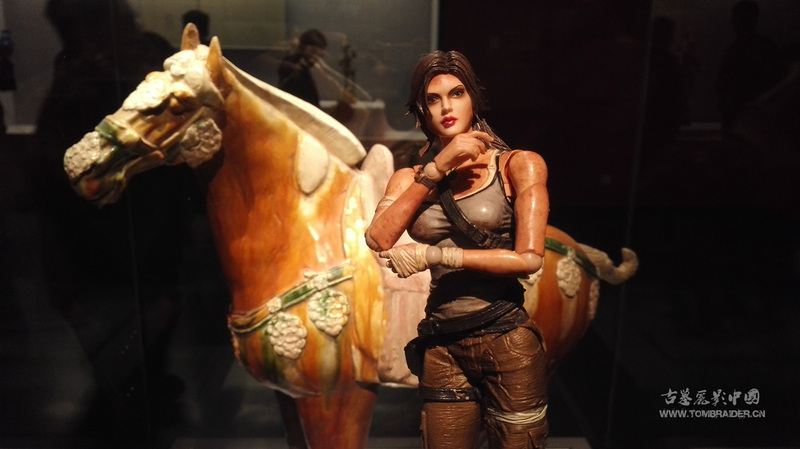 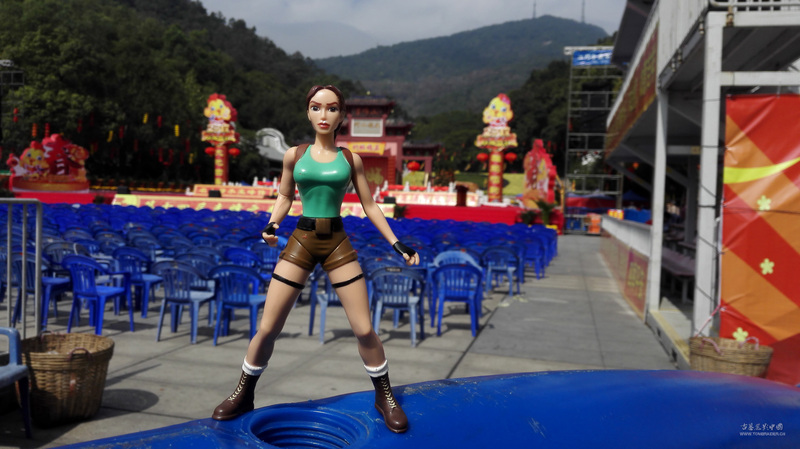 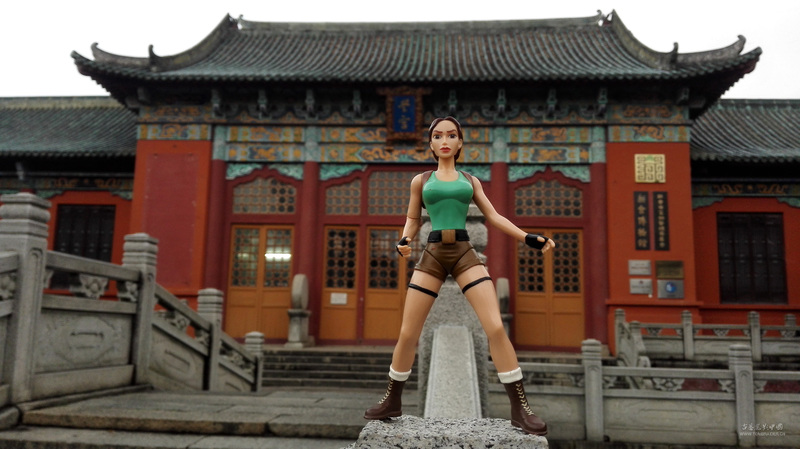 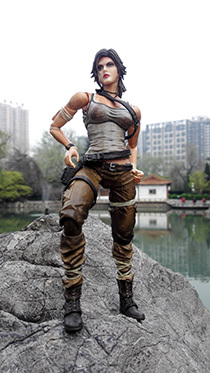 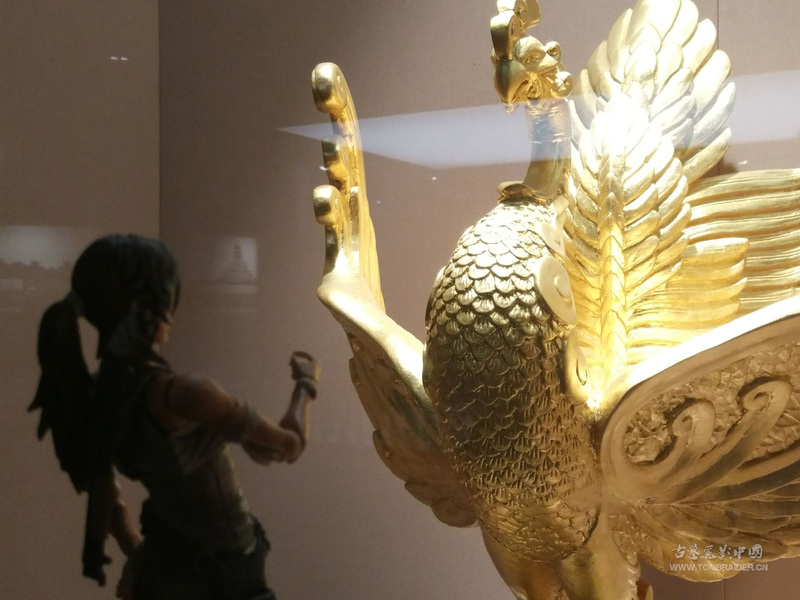 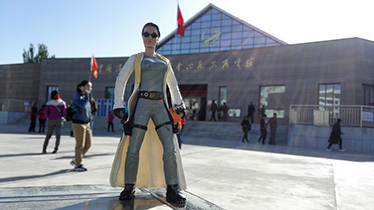 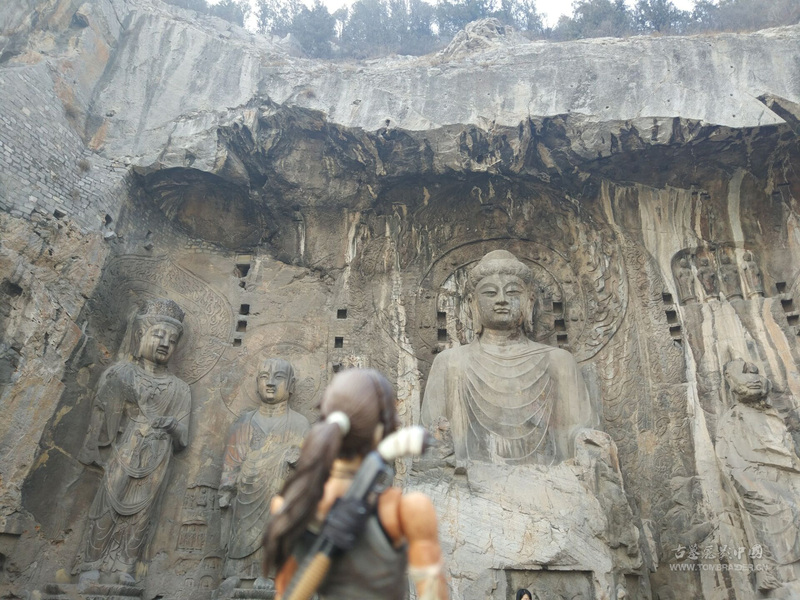 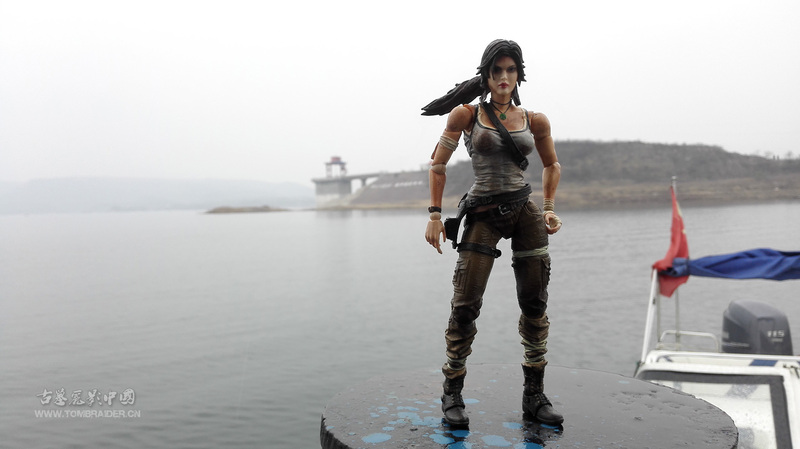 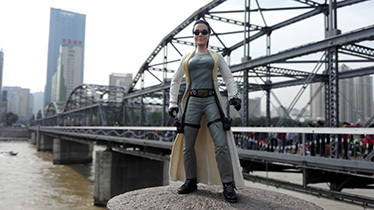 * If you are living in China (including Hong Kong, Tianwan and Macao), and if you do not have a Lara Figure but want to participate, please contact the webmaster of Chinese official fan site and you will be able to borrow one of the figure for free , Shipping costs will be paid by Official fan site of China. 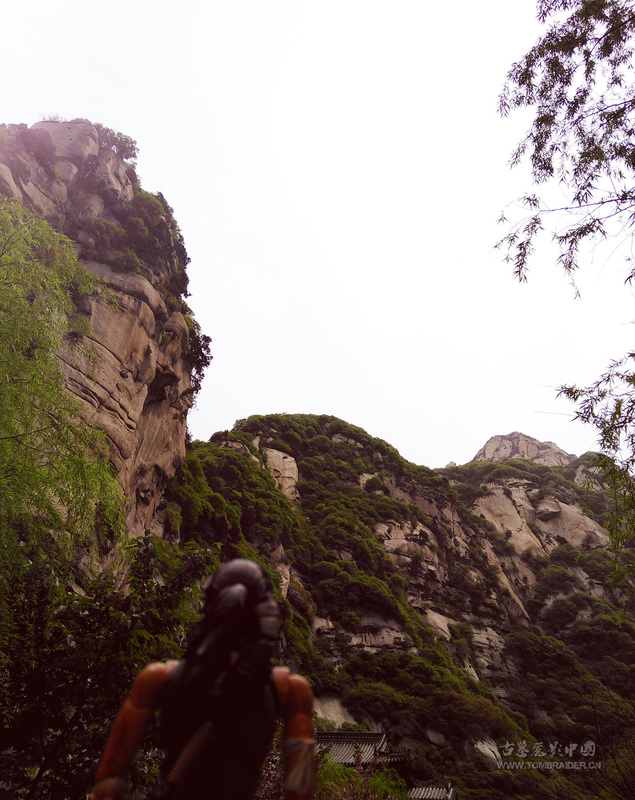 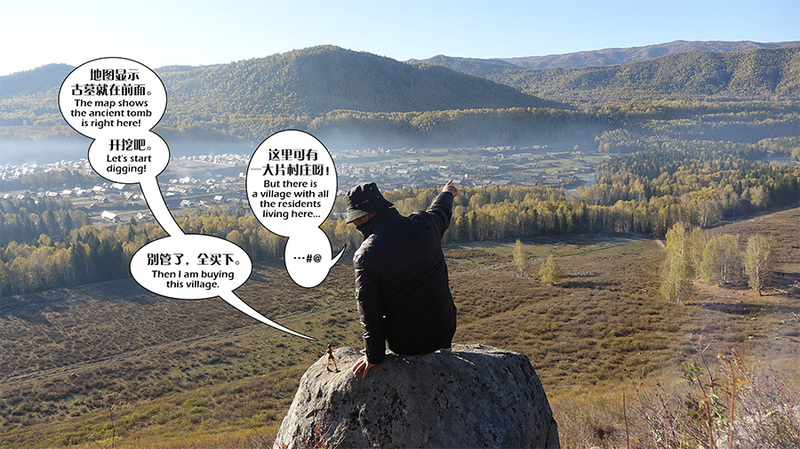 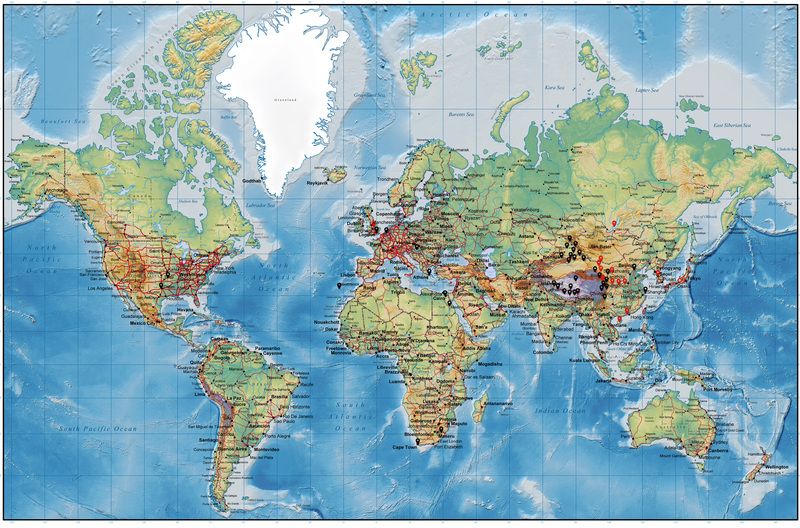 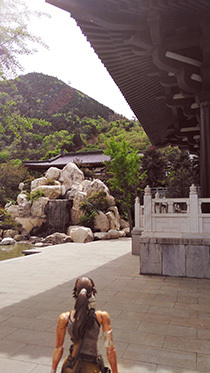 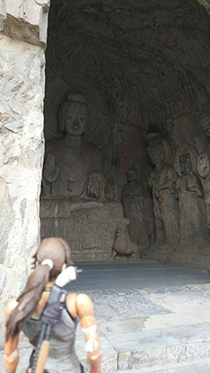 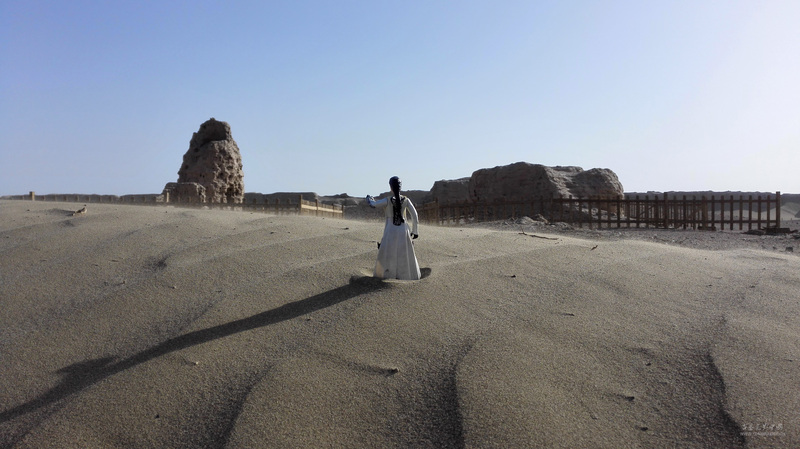 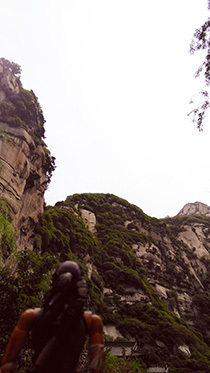 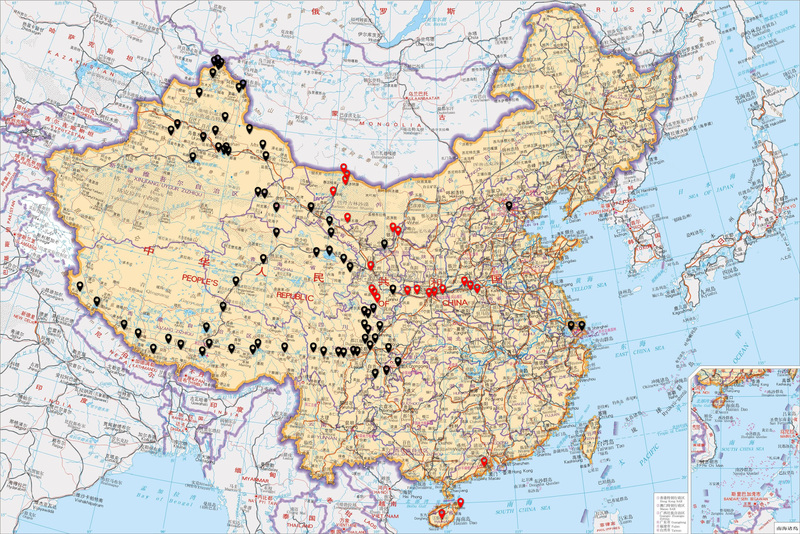 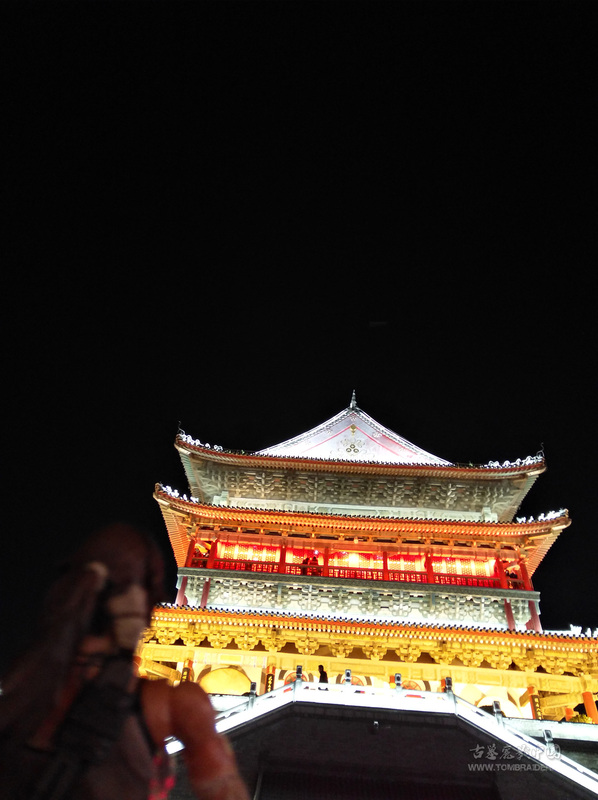 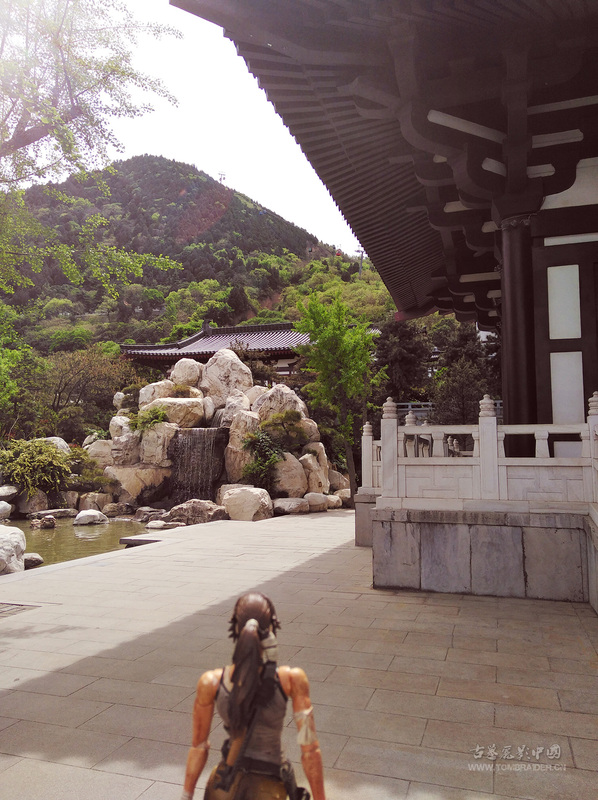 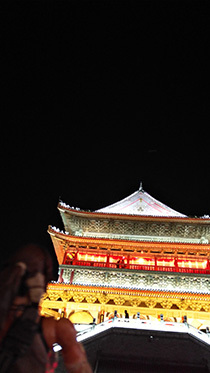 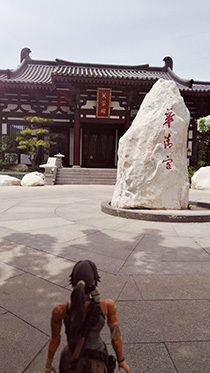 Our journey starts in Jiuzhai Valley of China, one of the oldest Historic sites in the country. 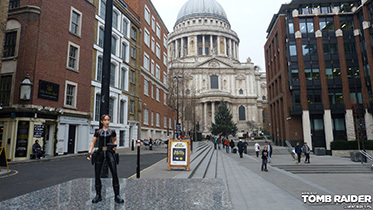 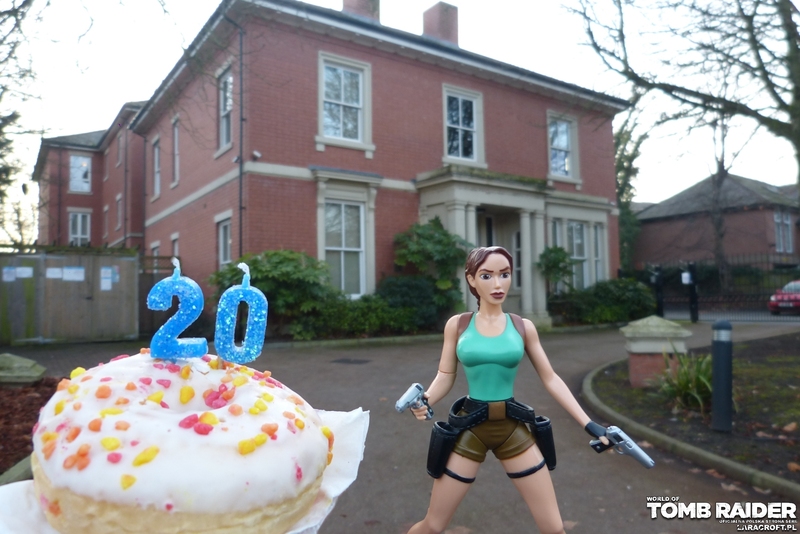 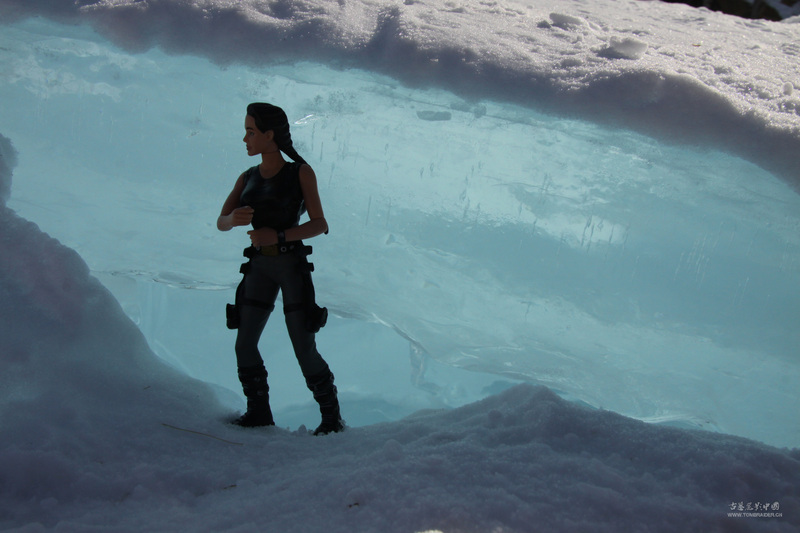 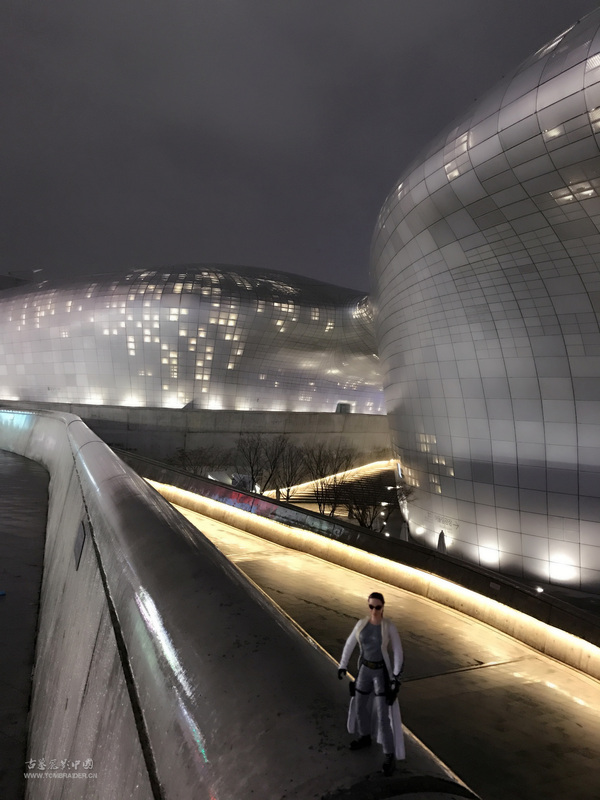 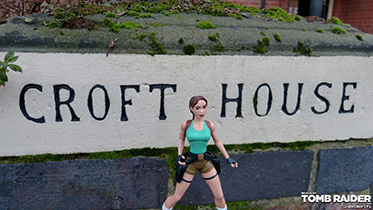 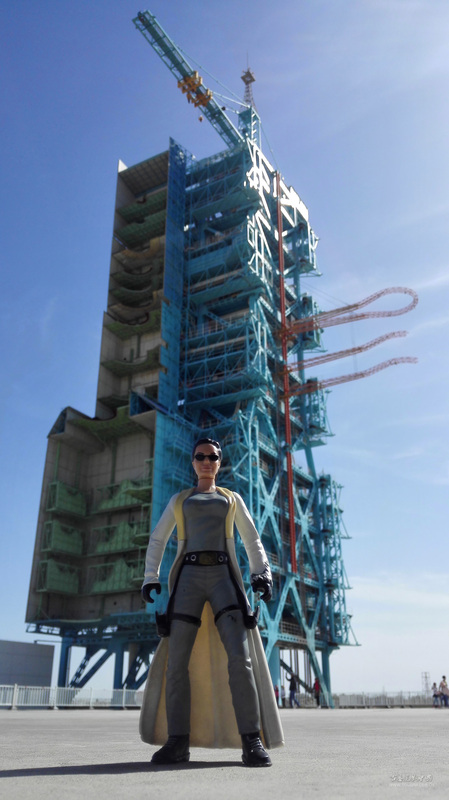 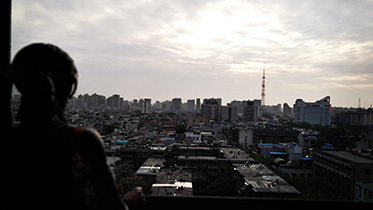 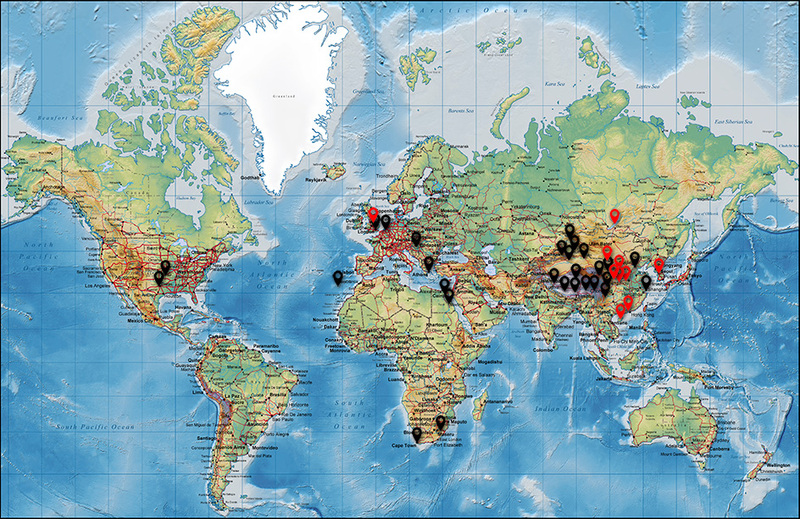 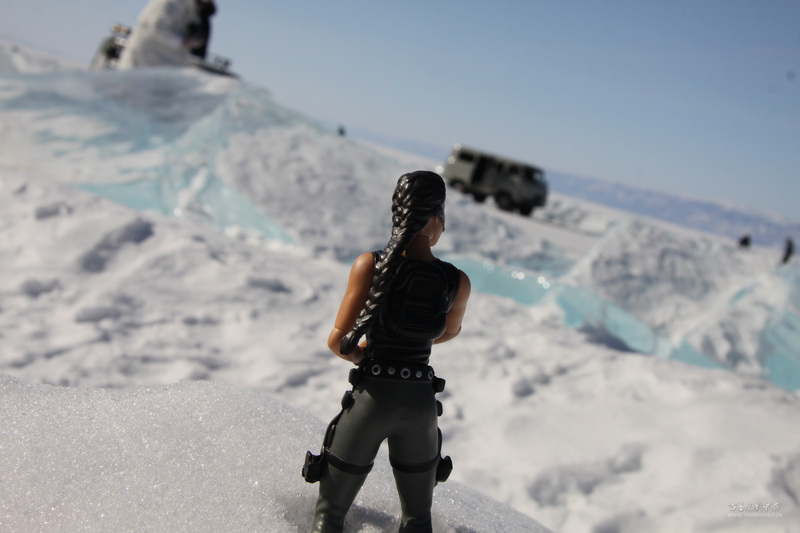 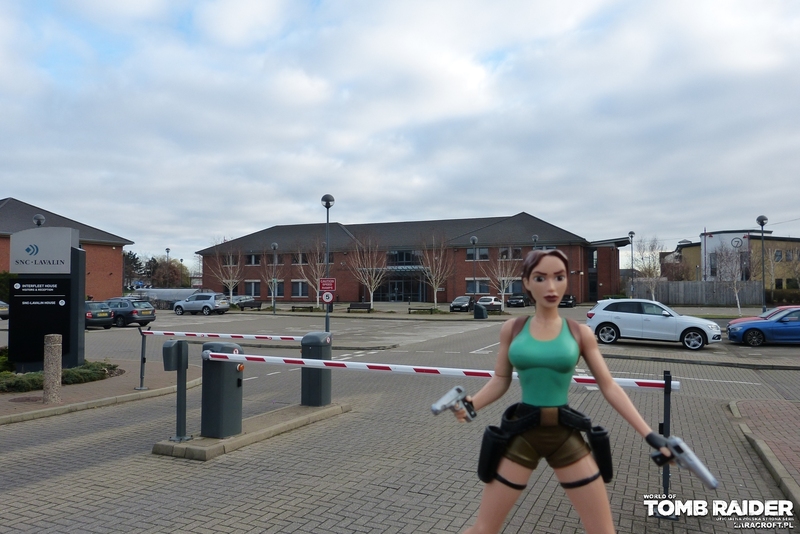 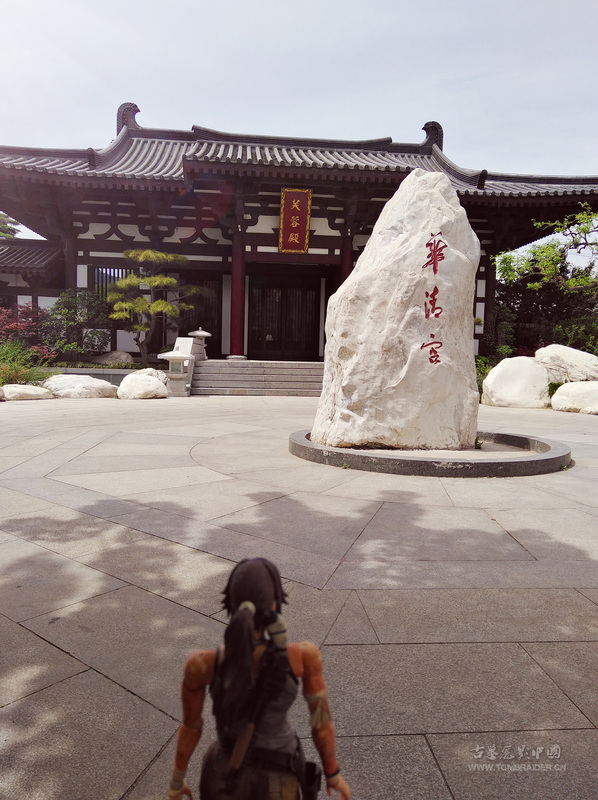 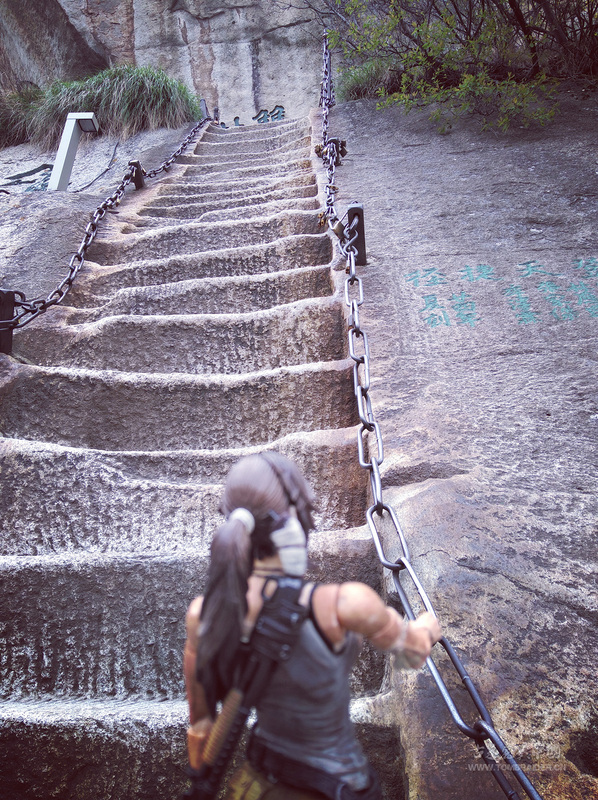 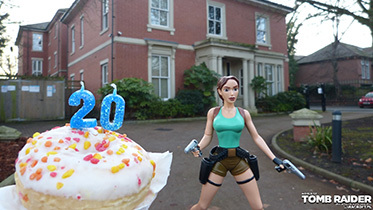 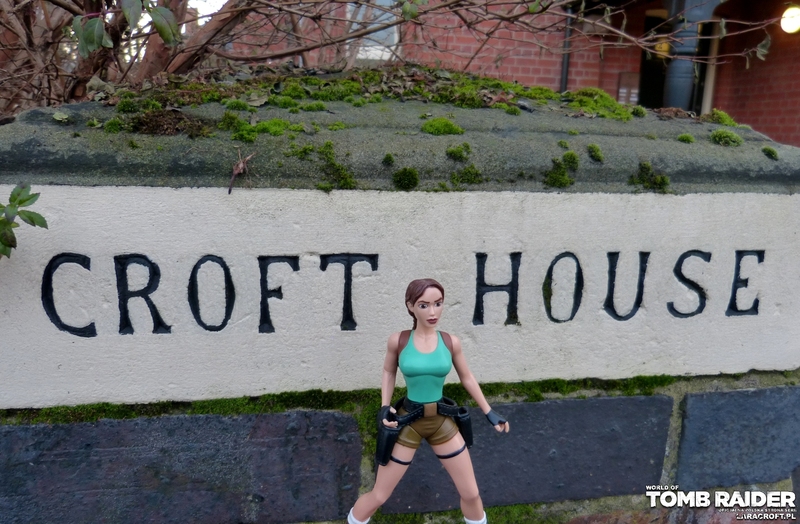 Where is going to be Lara's next stop? 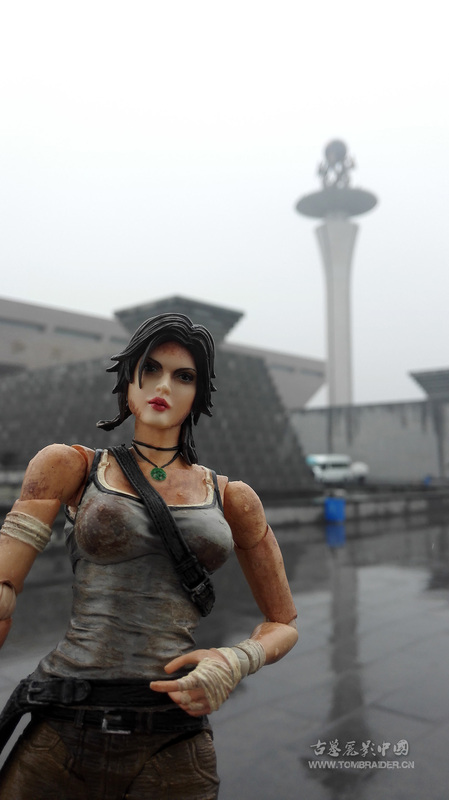 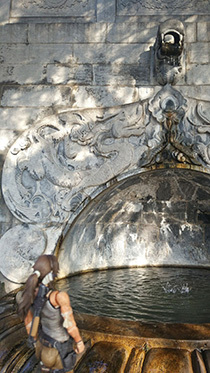 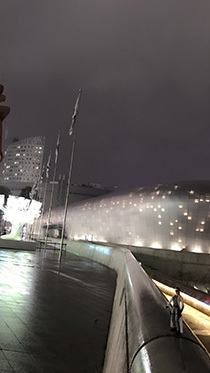 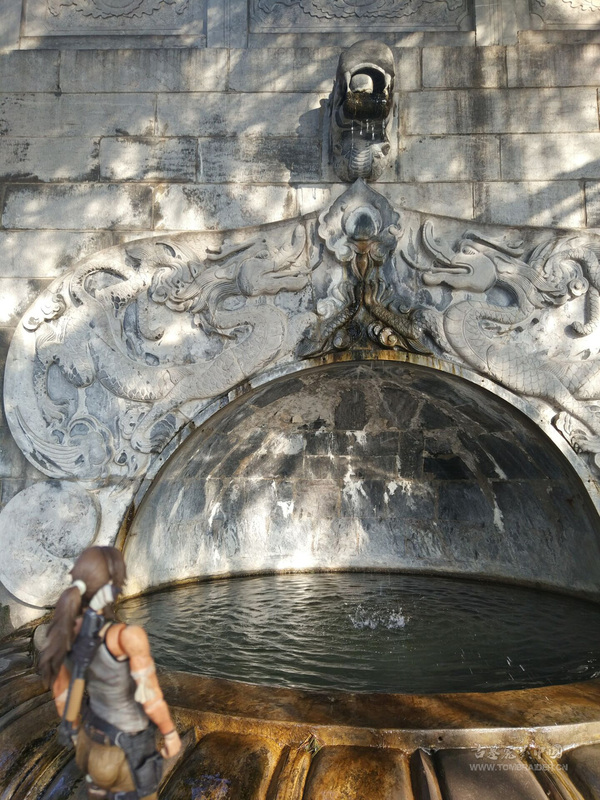 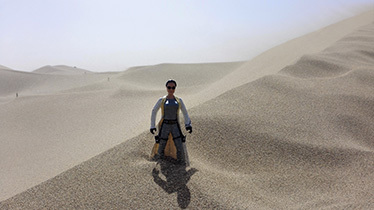 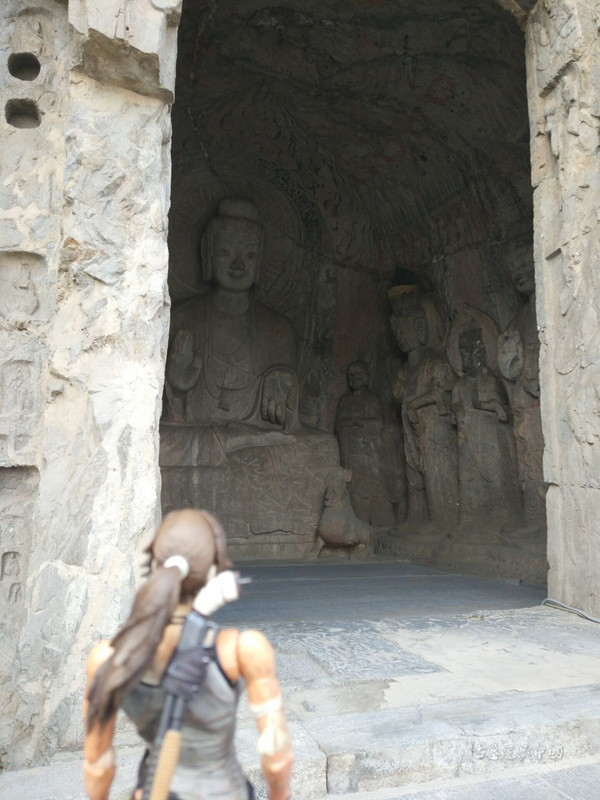 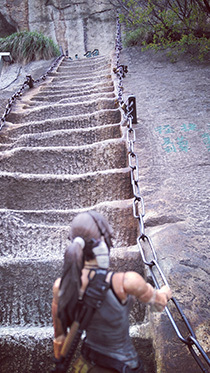 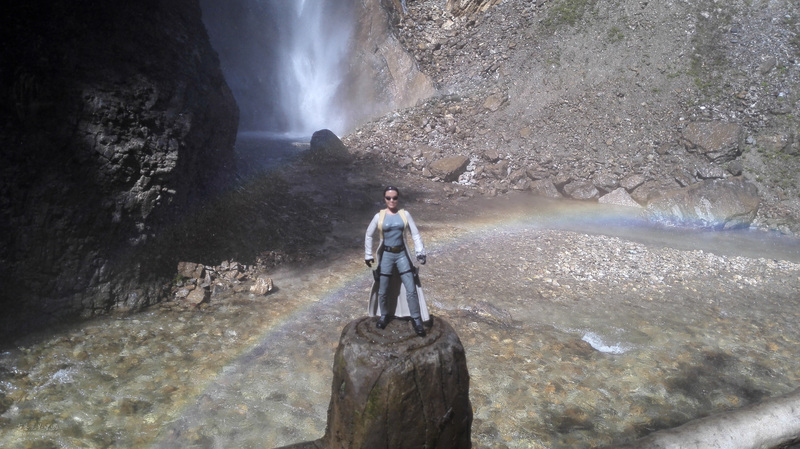 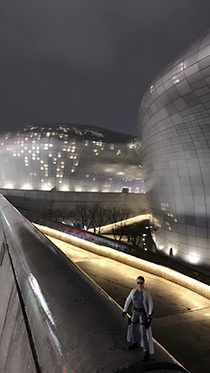 It is all up to you, now grab your camera and Lara and discover the legend within yourself.